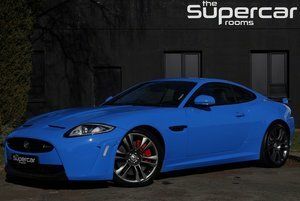 2011 JAGUAR XK 5.0 PORTFOLIO COUPE - 2 ONRS - 29K MILES - FJSH ! 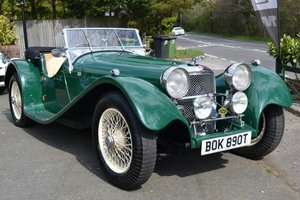 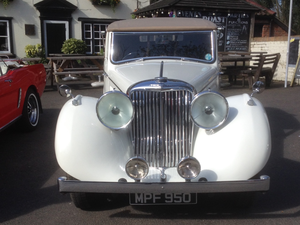 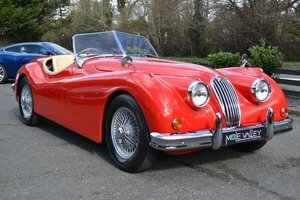 SOLD, SIMILAR REQUIRED ! 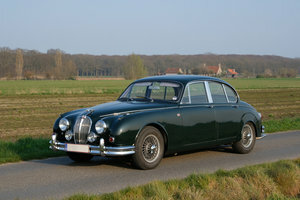 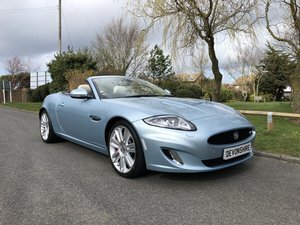 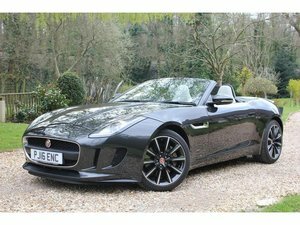 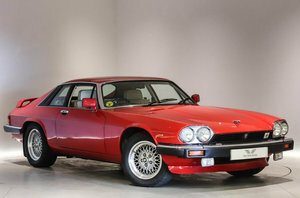 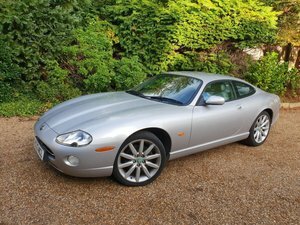 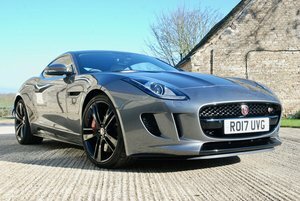 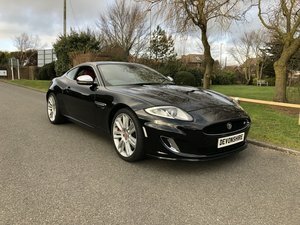 Ultimate Black Metallic with Warm Charcoal leather with Ivory stitching, Facelift model, Full Jaguar service history, Just 29,000 miles from new.